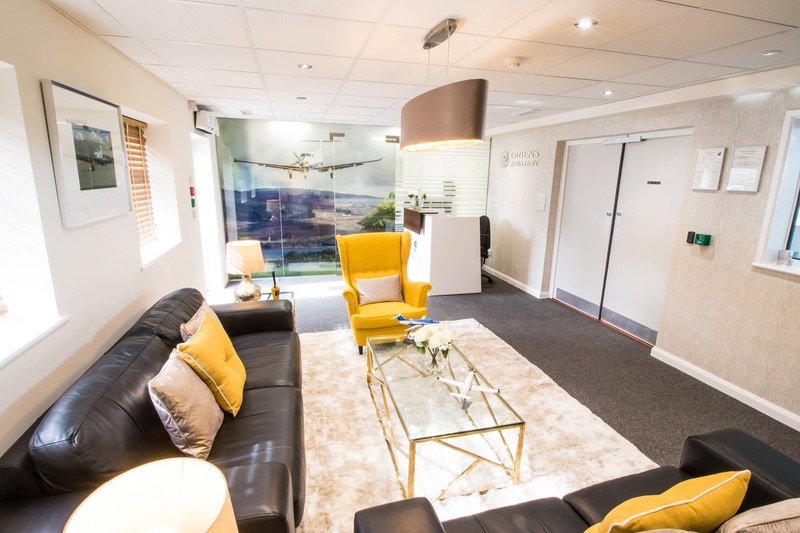 Oriens Aviation’s exclusive British Isles Pilatus Centre, formally opened this February at London Biggin Hill Airport, reports a strong nine months supporting a greater number of customers for maintenance and technical support. Adhering to the Swiss OEM’s newly revised maintenance inspection schedule for all PC-12 series, which reduces the timing of inspections from 100 to 300 hours, Oriens finds it has more capability to handle other aircraft types too. So far this year the business has carried out MRO checks on a Hawker 1000, Cessna Citation 500, Beechcraft 99 and Cessna 421. 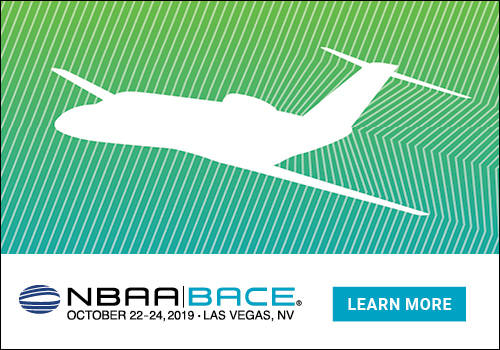 “We are keen to widen out our EASA capability and support types such as the Beechcraft 90 and 200 series, plus the Cessna 208 Caravan,” commented Oriens’ Maintenance Manager Steve Westran. The business continues to enjoy additional satellite centre support in a partnership with Goodwood Engineering at Goodwood Aerodrome, UK, which contributes Part M continuous airworthiness activity. Oriens is in the process of applying for Part M approval itself for aircraft management services, to further widen out its offering. 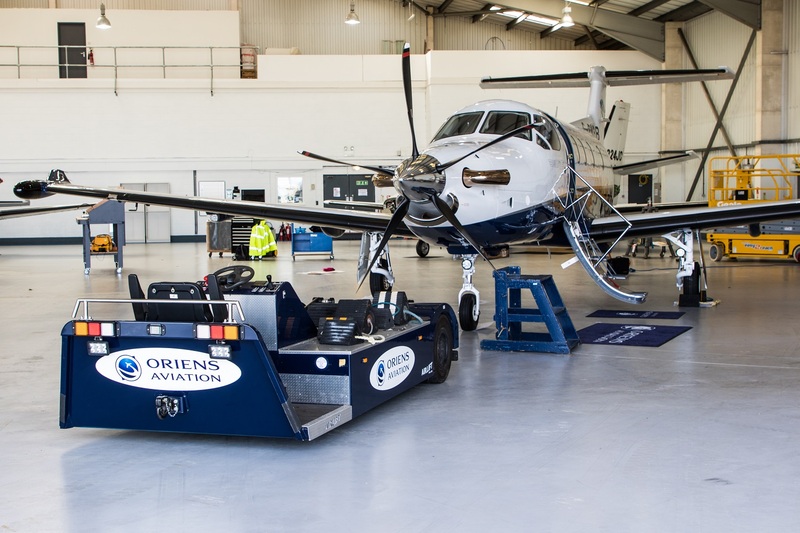 Since the formal inauguration of its fully refurbished hangar and office suite in February, Oriens Maintenance has invested in new tooling for propeller balancing, battery capacity testing, pitot static calibration and avionics testing. It also initiated two work experience placements and type experience placements to students and trainee engineers, which were overseen by its licensed Pilatus PC-12 engineers. Oriens Aviation is participating at Air Charter Expo 2018 on 11th September with its Pilatus PC-12NG G-DYLN in the static at London Biggin Hill Airport. United Kingdom, London, London Biggin Hill Airport.